Arizona Accurate offers honest, dependable service for the best price around. We get it done right…at the right price. At Arizona Accurate, we don’t think you should have to put yourself into financial ruin just to keep your house cool. That’s why we’re offering new specials and deals all the time. Give us a call at 602-547-1598 to find out how we can save you money on air conditioning repair and installation. We are Arizona’s expert air conditioning repair company. Our experienced technicians can root out any problem that could go wrong with an AC unit, and we’ve got the experience to fix it right! When you need air conditioning repair, be sure to give us a call at 602-547-1598. Get an honest, ethical quote from a fully licensed and bonded contractor. There’s no job we can’t handle. 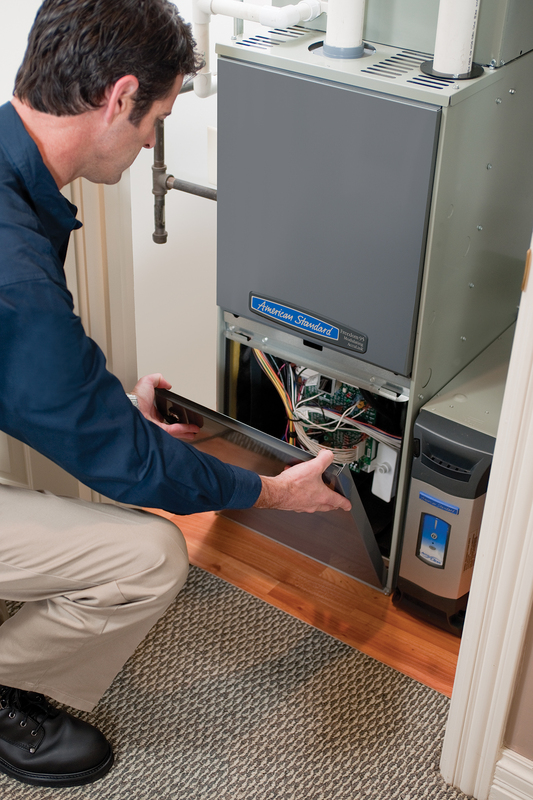 Everything from minor repairs and tune ups to major air conditioning repair and installation is done to the highest standards when you choose Arizona Accurate. We can work on any brand of air conditioner and have access to a huge inventory of parts. Give Arizona Accurate a call today at 602-547-1598 to learn more about what makes us Arizona’s leading provider of air conditioning repair and installation services!